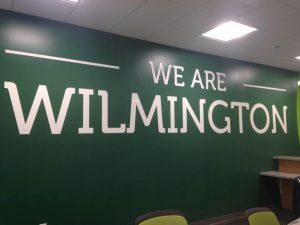 Featuring the tagline “shop local, eat local, play local, live local,” the BuyLocalWC organization has launched its 2011-2012 campaign with a welcome-back note to new Wilmington College students. Screenshot of the new BuyLocalWC website. The organization models itself after the BuyLocalCC campaign, launched in 2010 and designed to encourage public investment in locally-owned businesses in Clinton County and the surrounding area. The BuyLocalWC campaign, however, targets students. The site is organized by activity type or interest, providing site visitors contact information, hours of operation, and description of services for hundreds of local businesses and organizations. Students are encouraged to use the site to find “anything and everything” local. 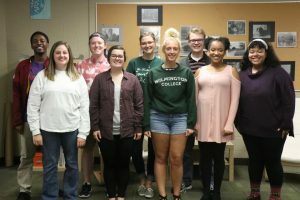 In addition to its website, the organization has also developed a Facebook fan page through which students can connect directly with local businesses and organizations following and featured on the page. 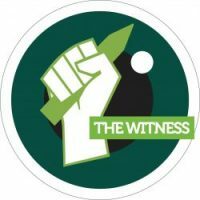 Fans of the site have exclusive access to discounts, coupons, and special events announced via Facebook on a regular basis. For more information about the BuyLocalWC campaign, visit their website at www.buylocalwc.wordpress.com or become a fan on Facebook at www.facebook.com/buylocalwc.